Referring to my previous post on reflection, so if we (CCK) are not yet a Community of Practice, would CCK be just a network? Or…. Would we be coming at an intersection between Community of Practice (COP) and Networks of Practice (NOP) in these MOOC & CCK? 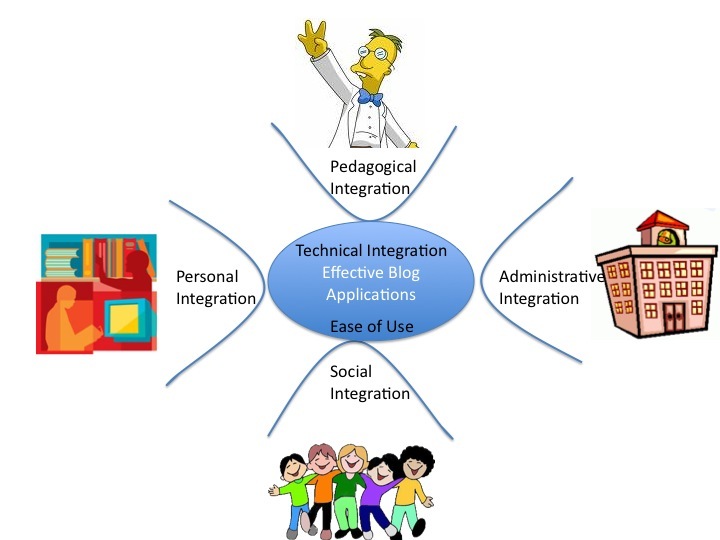 (1) technology enhanced learning – networks (based principally with Personal Learning Environment and Personal Learning Networks) – where educators and learners are interconnected with a diverse range of tools, the “weak ties” interact with agents around the networks. (2) social media and learning networks (based principally with a blend of Community and Network approach) – where educators and learners are situated in both networks and communities, but are switching from one network to another community and vice versa depending on individual’s needs and social identity with the communities or networks. (3) institutional based educational and research networks (based principally with Learning Management Systems) – where educators and learners are situated within a formal online system, with teaching and learning bound under institutional protocols. These three networks structure are superimposing and overlapping each others – and the emergent nature of networks grown by each learner is dependent on his/her interaction with the networks in place. 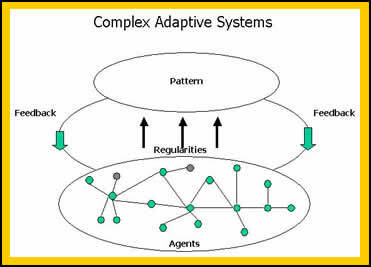 What this means is that one could be situated in amongst different networks and communities, as shown above, at the same time, but ones exact location within that network would move along different pathways, with different “roles” and behavior, which is emergent, due to the complex interaction with other agents in the networks. Would this be more representative of what most of us (in CCK or MOOC) are actually positioned in our journey in the networks – i.e. 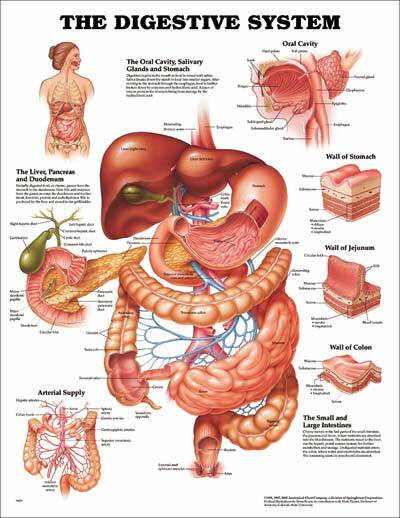 a cross section of COP and NOP? Many participants may just be the lurkers in CCK (i.e Legitimate Peripheral Participants (LPP) in COP and NOP. Some may be active participants in various NOP, but just LPP in COP. A few may be active contributors in COP and NOP. 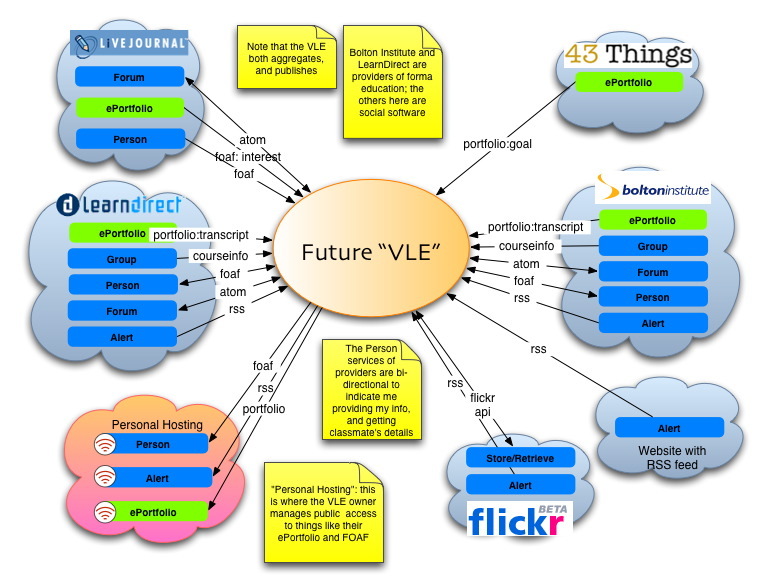 Will this be the future VLE? Or would it look like this in the future? thanks John. very interesting insights. what do you make of it? I have to reflect more deeply about it. Narratives and narrative research are great means of understanding people’s psychology, especially when people can talk about the “complexities”, inner thoughts through metaphors to reflect their subtle ideas (the tacit knowledge). Would this depend on the way how these narratives are conducted too? As David mentioned, many “interviews” or narratives were collected through “kids”, “students” who were not pre-conceived with any hypothesis, to avoid any biasing. The interviewees could then make sense of their own narratives based on their addition of pictures, videos, podcast – voices (recordings), and the gathering of these narratives would form the basis of “knowledge management” even for businesses – hospitals, health care, military & defence, etc. I think this is a novel approach, as Roy has also shared this methodology with me on a number of occasions. 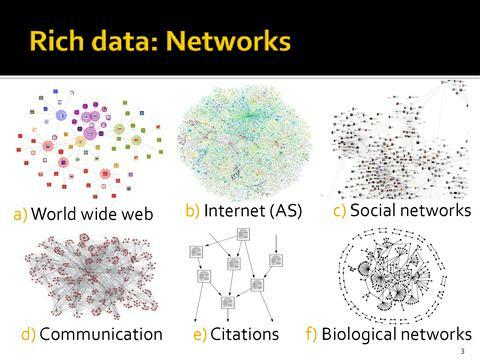 I could see the potential of this way of research in social networks. My questions are: ” To what extent would people be able to express their thoughts clearly in the narrative – story?” Why is this critical? Would people “inflate, exaggerate, or make up stories in order to impress the interviewer or to impress the employers/researchers?”? How would people speak with truth, honesty, openness in social networks? Are there any thorough research which could reveal the level of “truth, honesty and openness in social networks? How about you? Would you make further use of it? Your research on police officer seem to provide further insights into this “sense making”. yes, I will have to look into ‘sensemaker’ a little more. It seems possible to be a way to get at complex solutions/predictions. For now I have posted the links to the video and his blog-site in my current course on narrative inquiry, for the other students to look at. Thanks for the link! My pleasure. I am interested in more “informal research” through casual conversation and narratives (story telling) over the spaces and media here (FB, twitters, blogs) which could be a far richer way of learning & research (Just in time JIT) that would overcome the “strict pedagogical approach” in traditional hypothesis – survey – findings – analysis – discussion based on a scientific approach. However, it seems pre-mature to rely on the one methodology to approach an issue. The multi group-sense making approach with triangulation would be more useful to study real life problems, and develop novel thinking and thus arrive to emergent learning. I think there would also be diversity of “opinions” when conducting such narratives over networks, and they are likely based on power laws – with a long tail. When such narratives are collected from particular communities (organisations, groups and teams) – ie. like-minded people would contribute more positive experiences, while dissenters would use narratives to voice their grievances and complaints. Would this be what business be looking for? In accordance to Complexity Theory concepts, those which could boost the morality of employees would be amplified, & those which would lower the morality of employees would be dampened and constrained. 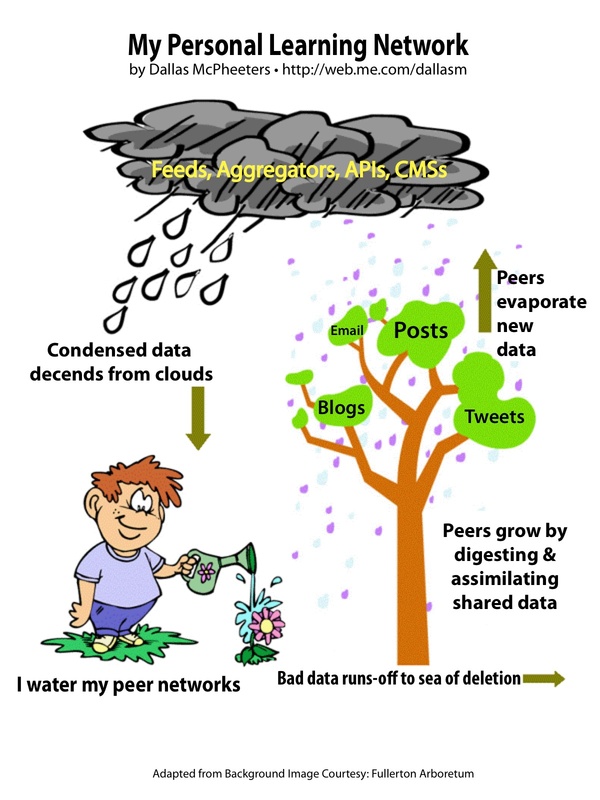 Would that be the main learning that we could have with social learning – that social networks would nullify the negative effects of certain actors due to the Power Laws phenomenon? Much thinking about digital cities is in terms of community groups. Yet, the world is composed of social networks and not of groups. This paper traces how communities have changed from densely-knit “Little Boxes” (densely-knit, linking people door-to-door) to “Glocalized” networks (sparselyknit but with clusters, linking households both locally and globally) to “Networked Individualism” (sparsely -knit, linking individuals with little regard to space). The transformation affects design considerations for computer systems that would support digital cities. Are strong ties losing favour to weak ties for individuals (educators and learners)? How many of us have strong connections (or ties) with our colleagues, our immediate supervisors or family members, relatives? Do we share our inner feelings and emotions (level 3 and 4, the deep ones) with them? Do we comment and criticise them? Do we judge them in a fair way? Have you got polarised answers? Why? Why do people prefer weak ties to strong ties? Are there any implications with this strong versus weak ties? – Group think – everybody tries to conform to the rules, and please others to create harmony. Complacency follows. – Waiting to be directed at work or at home, especially when one is under an autocratic “leadership” environment. Why border? Lack of initiative. Lack of innovation. Low self esteem, confidence and motivation to learn. – Politics, control, gossiping, destructive comments and criticisms poison the ties. – A team approach towards problem solving. Team building leading to even stronger ties. – Common vision and missions. Gearing of strategies towards vision and missions. 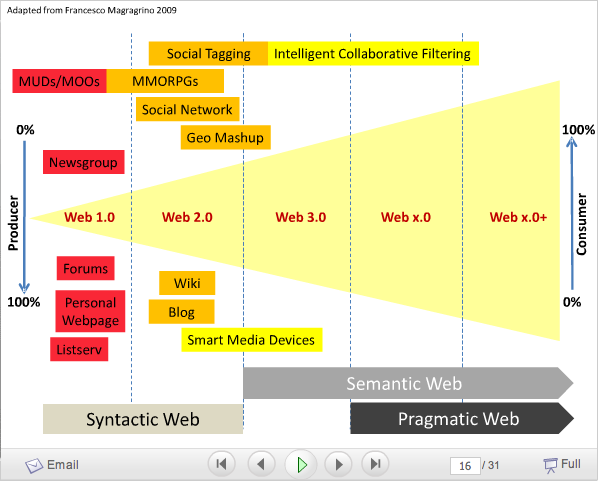 – Adoption of a pragmatic approach in collaboration. – Win-Win, if the team develops positively towards “Best Practice”. Continuous improvement and innovation. So on one hand, an individual may wish to become a great thinker (individualism) (by pursueing a EdD or PhD) as the ideal goal (to fulfil self actualisation). But on the other hand, a lot of organisations and communities are emphasising on the importance of network learning (one must be a good team player) and the importance of mission and vision for the section. This could have huge implication: Collective wisdom versus individual autonomy; central control versus diversity of views (as in informal learning). What would happen if organisations would like to control over the networks (informal learning, communities) as individuals’ aspirations may align with the networks but not the organisation’s vision or mission? Thanks again for your inspiring post.